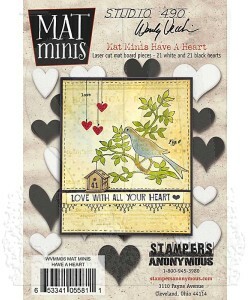 These Mat Minis are so versatile and perfect for loads of projects! 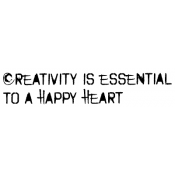 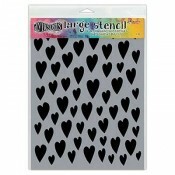 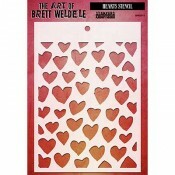 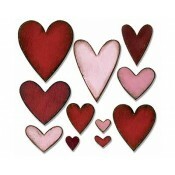 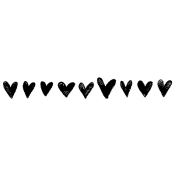 Package includes forty two laser cut pieces: twenty one white hearts and twenty one black hearts. 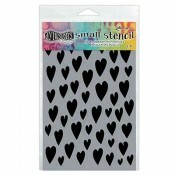 Heart vary in size between 1" x 3/4" and 1/2" x 3/8".